January Hopeless Maine: Made in Stroud. For the first time, original art from Hopeless Maine vol 2 is now on display! 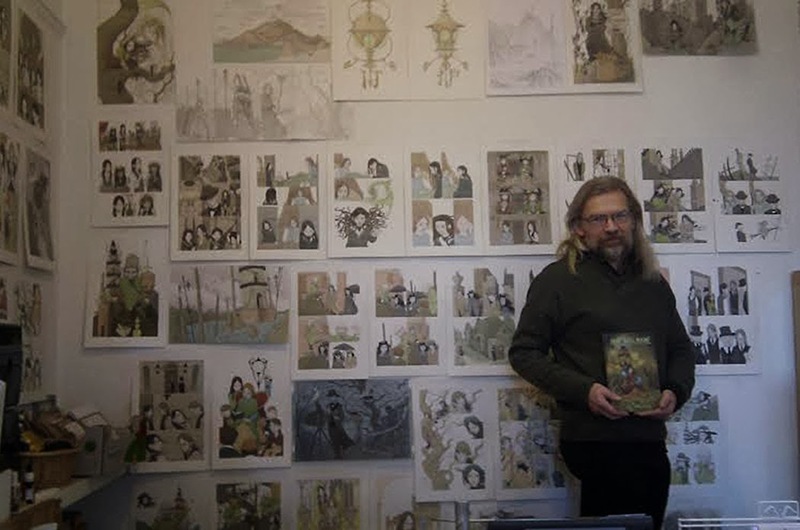 All of the pages of illustration from Hopeless Maine: Inheritance are now at Made in Stroud, many adorning the walls and other available for browsing. It’s a rare opportunity to see how these graphic novels develop from paper to final, print edition. As the originals are for sale, this is the only time the whole book will be available for viewing in original form. Sunday 26th January Public meeting at Lansdown Hall at 7.30pm entitled: Frack Free Five Valleys? There will be films, speakers, Q&A plus discussion concerning the new threat of fracking to Stroud and the Five Valleys. Admission FREE. See the enclosed poster for further details. The meeting is organised by FRACK FREE FIVE VALLEYS and supported by NO FIBS and National Campaign Group FRACK OFF. If you are interested in being a life saver this spring become a Toad Patroller at one of many local Toads on Roads crossings. Patrollers work at dusk on mild nights when toads will be migrating to their breeding ponds. Patrollers look along pavements and verges at known sites to collect toads, frogs and newts and bucket them safely across the road. This training session is to introduce new patrollers to existing patrols and teach them how to patrol and survey. STAND (Severnside Development Against Nuclear Development) – www.nuclearsevernside.co.uk – is specifically campaigning against the proposed nuke at Oldbury. Wrong place, wrong technology etc., there is every chance that it can be seen off, but, of course, we have to keep the door firmly shut. 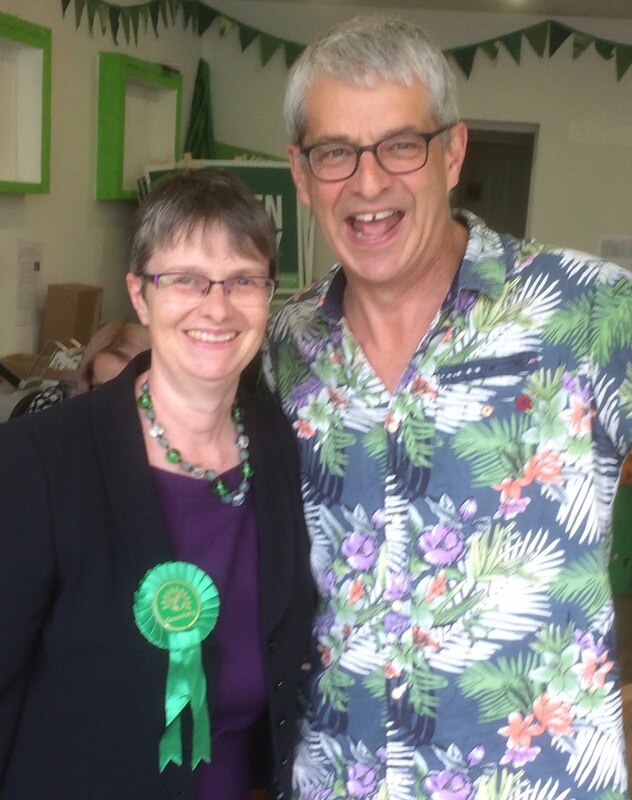 The STAND roadshow on 1st February is the follow-on to a similar event that brought Stroud Calling Forest-side. There will be 5 speakers each speaking for 10-15 mins – health, flooding, latest developments regarding Horizon, alternatives etc.